Merry Christmas from The Inside Rein! 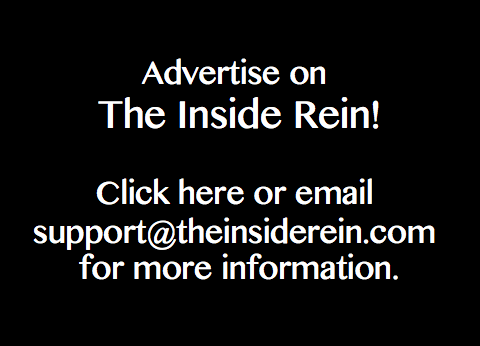 Thanks to all those who have visited The Inside Rein since our launch this fall. Happy Holidays!